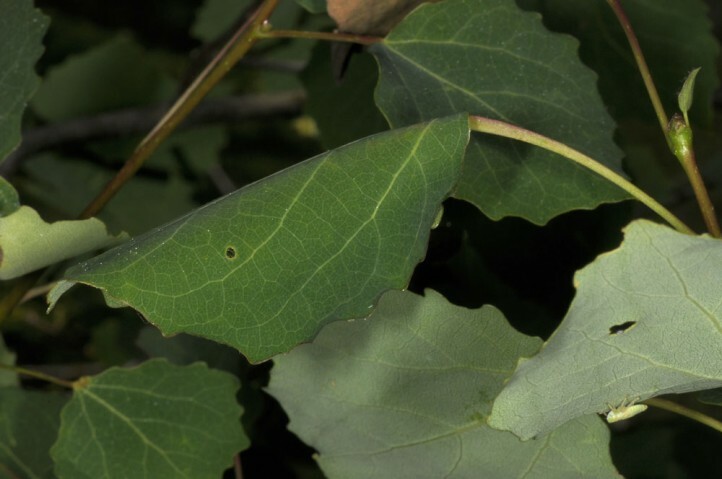 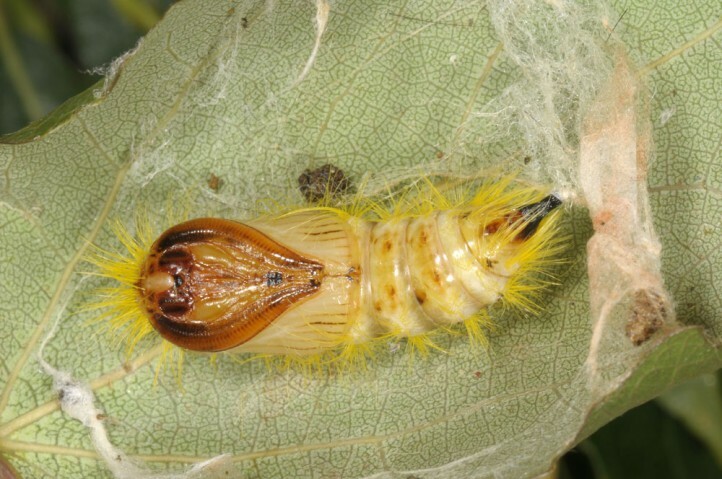 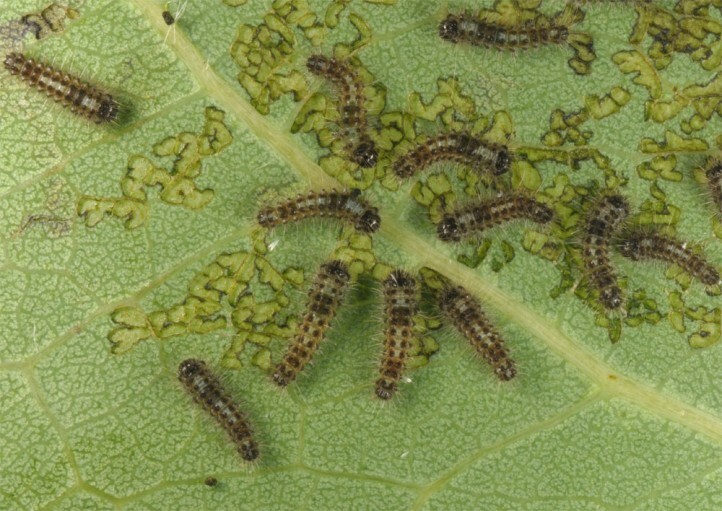 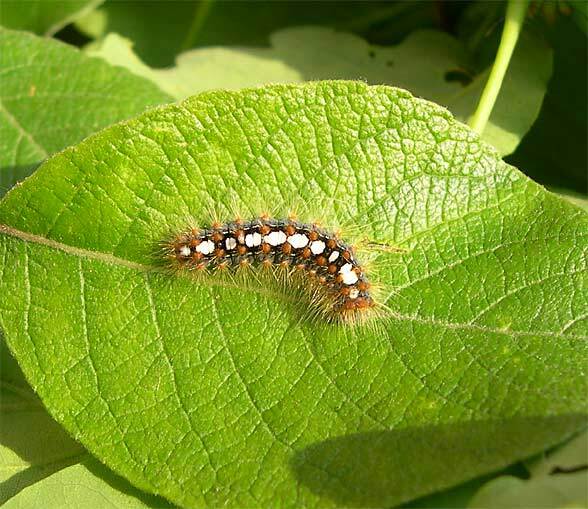 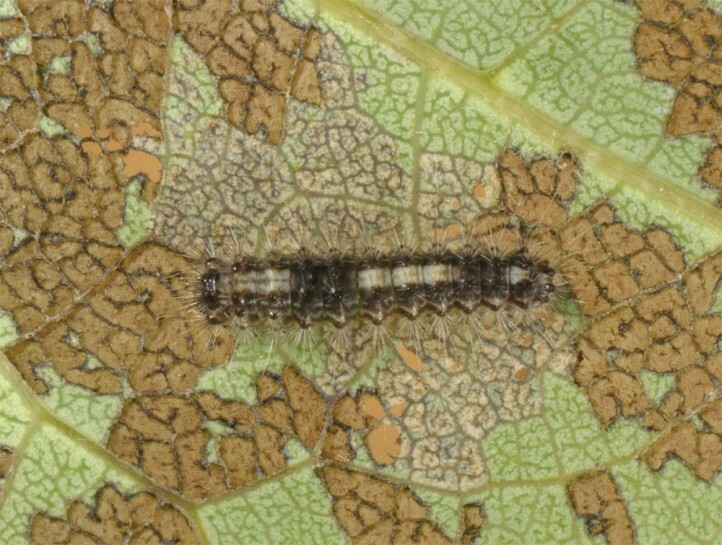 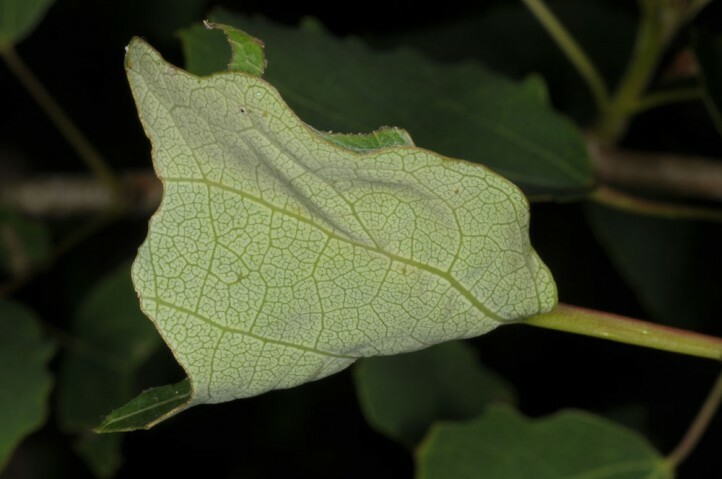 The larvae feed on Populus and Salix. 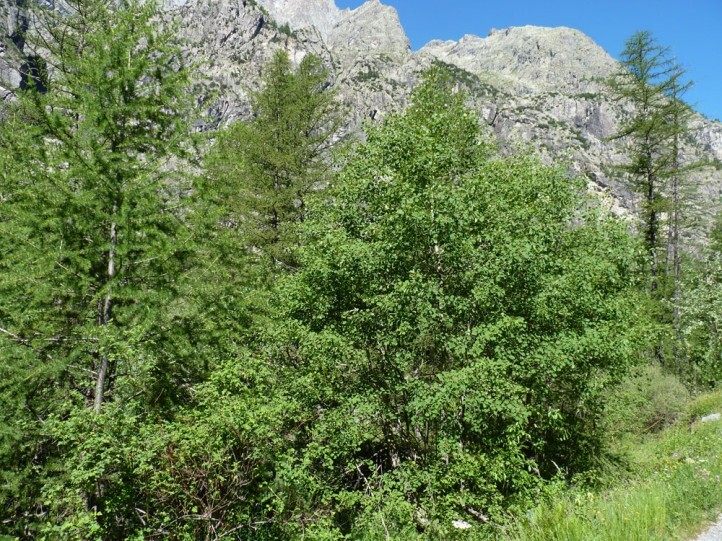 Leucoma salicis inhabits mostly humid riparian woodlands, river banks, coppice forests and other wetlands up to more than 2200m. 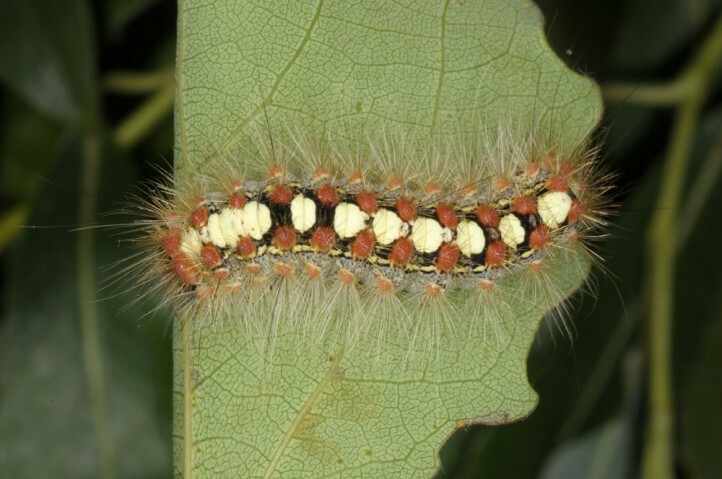 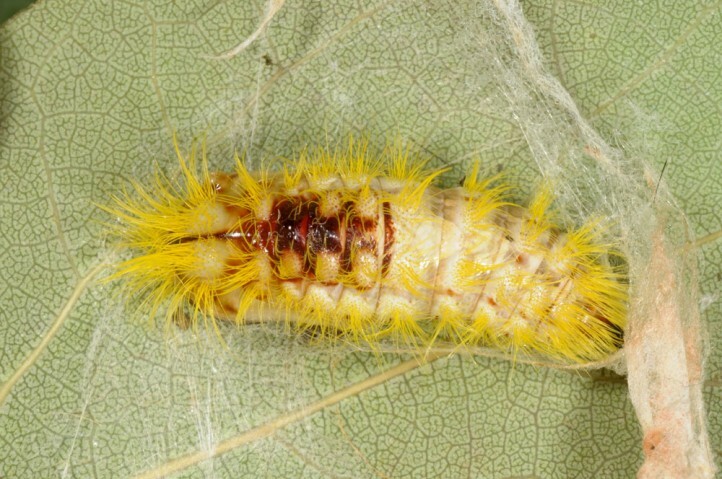 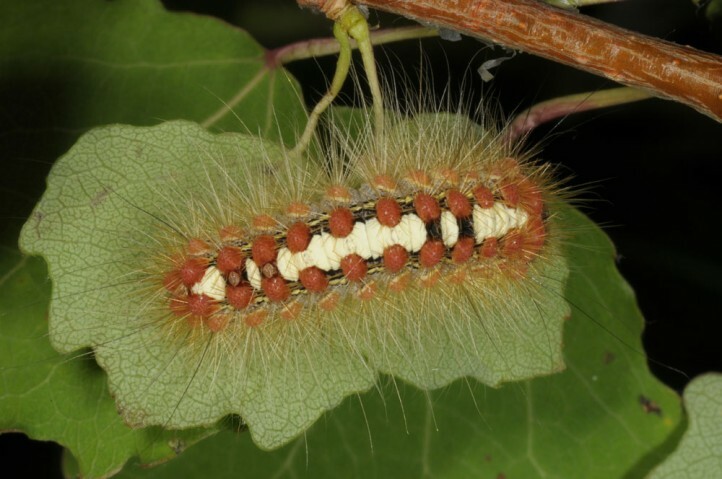 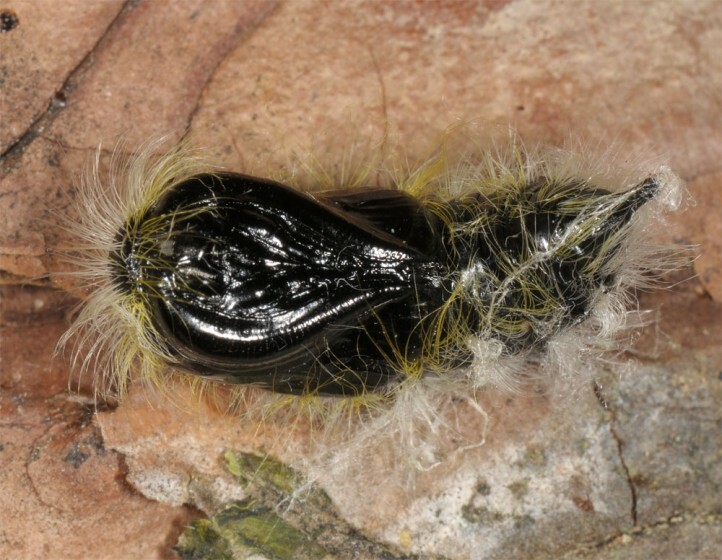 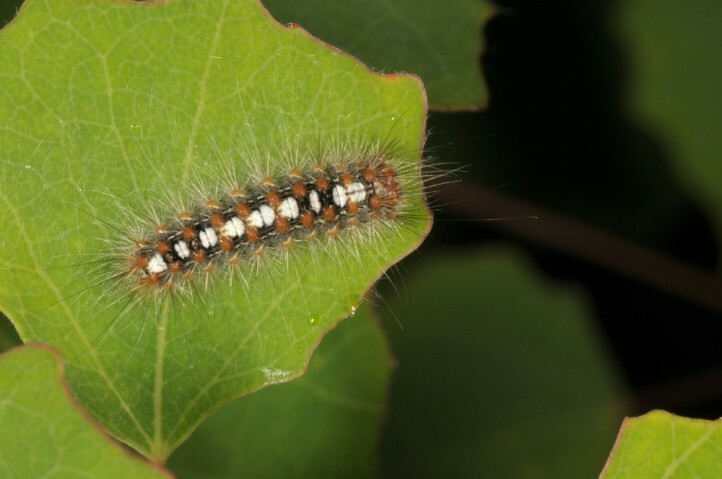 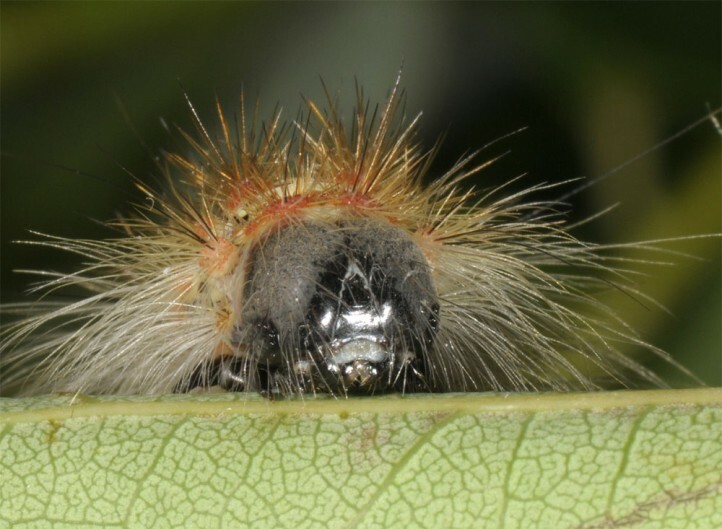 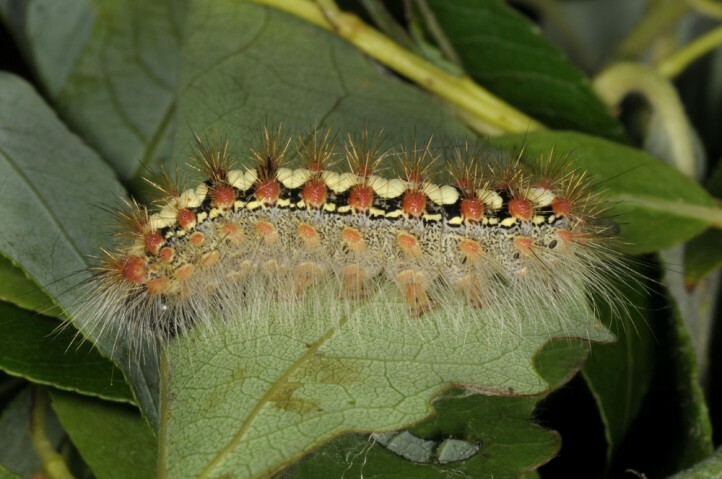 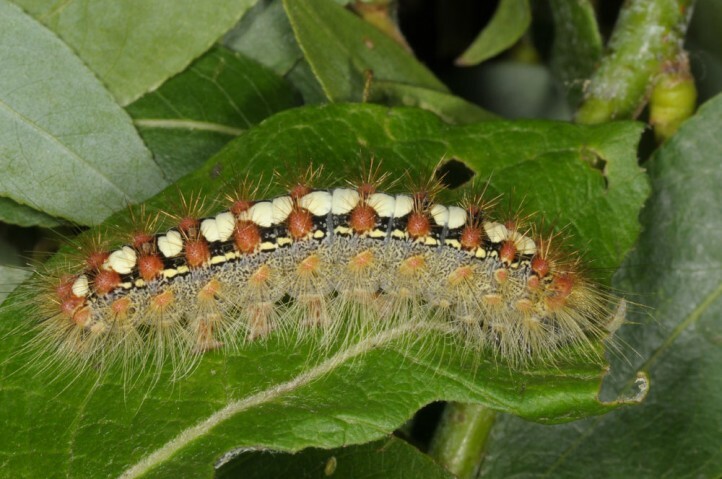 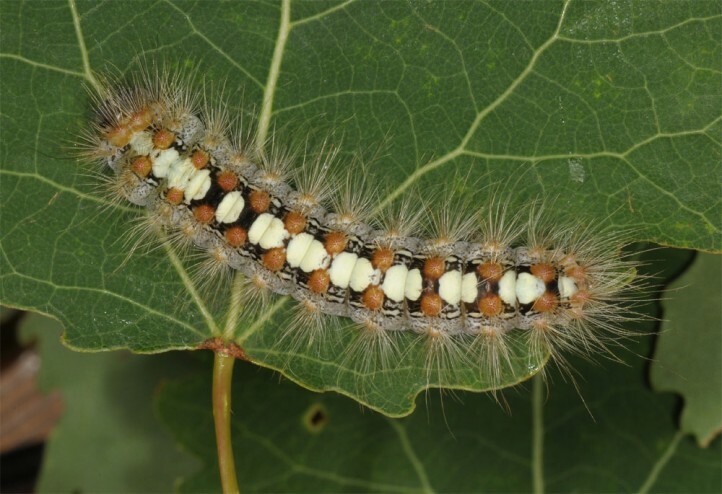 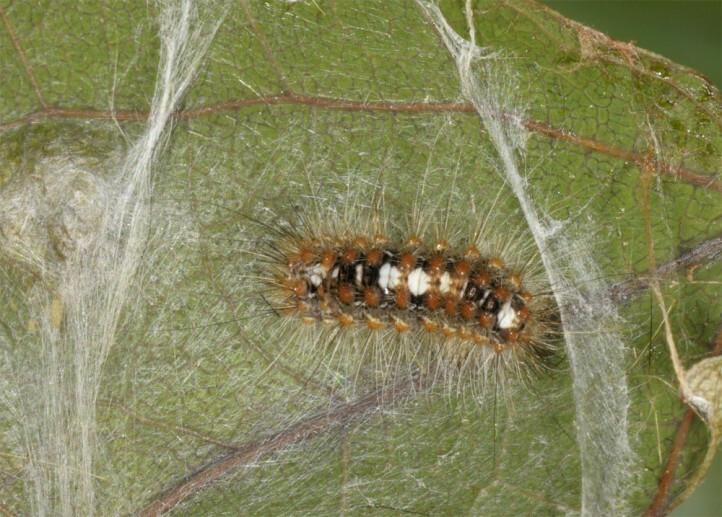 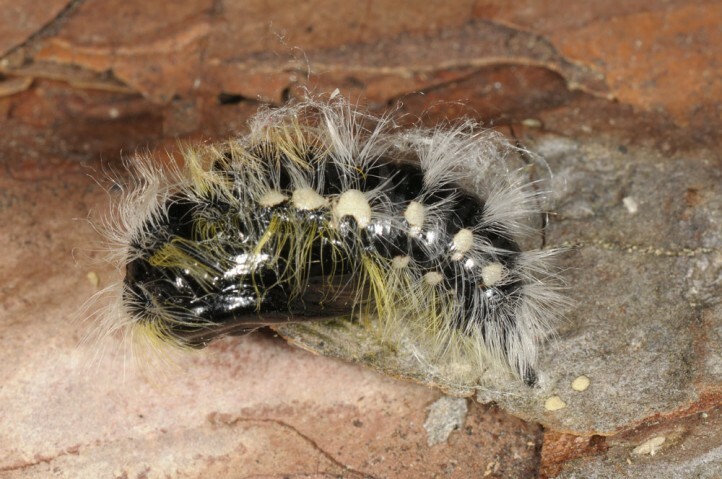 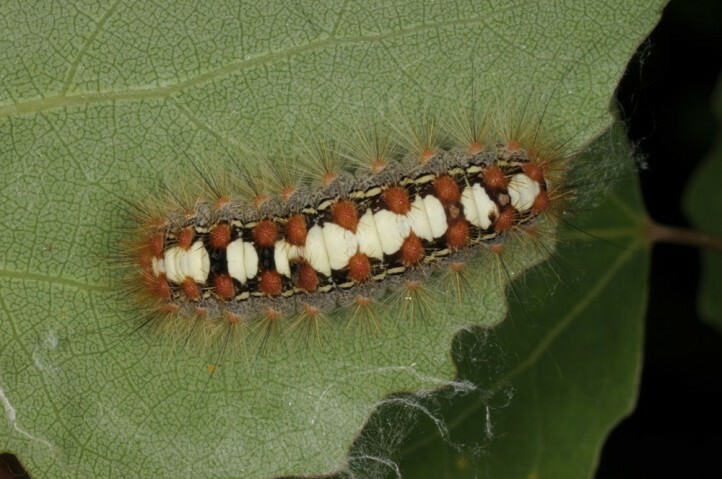 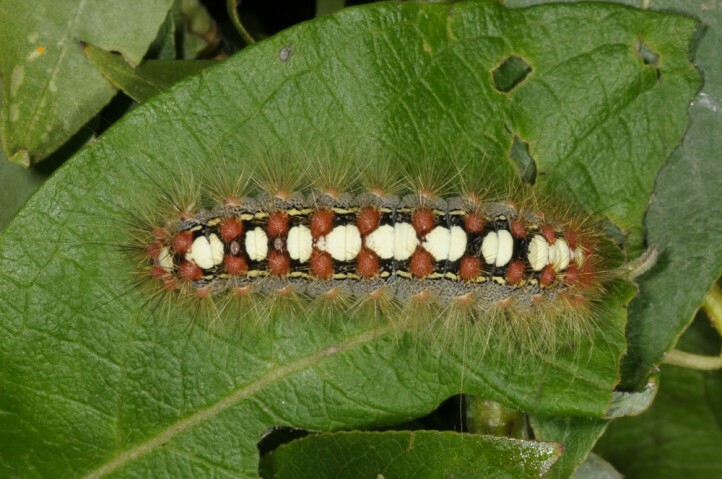 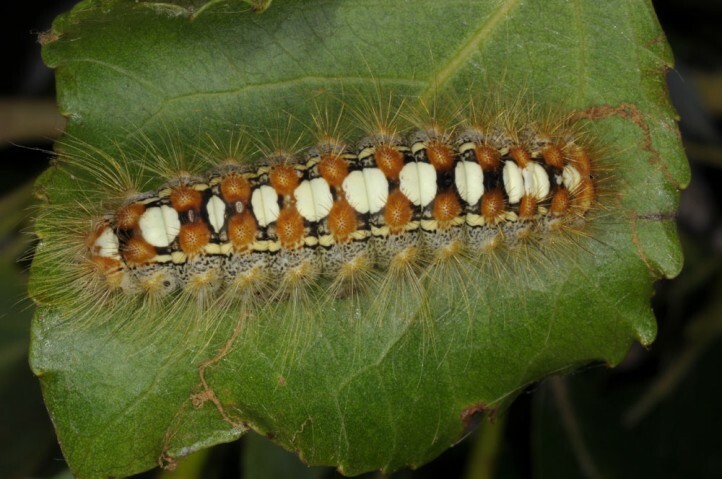 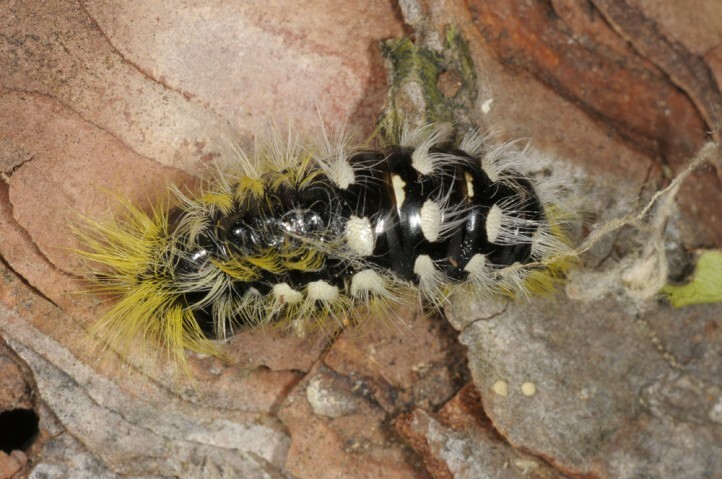 The young caterpillar overwinters and is mature in late May or June. 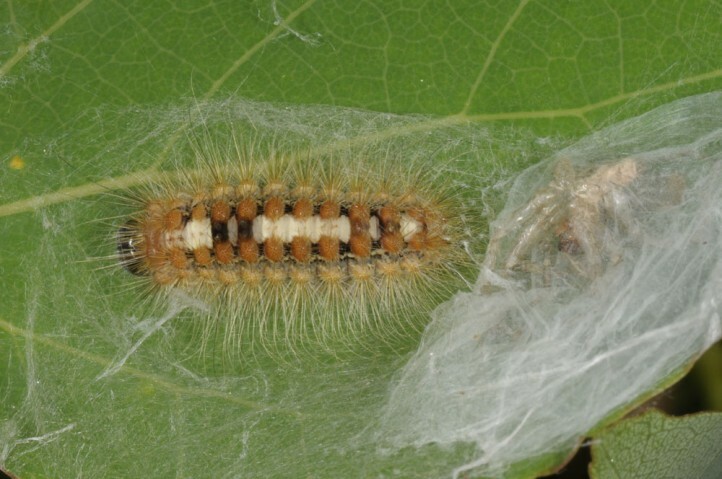 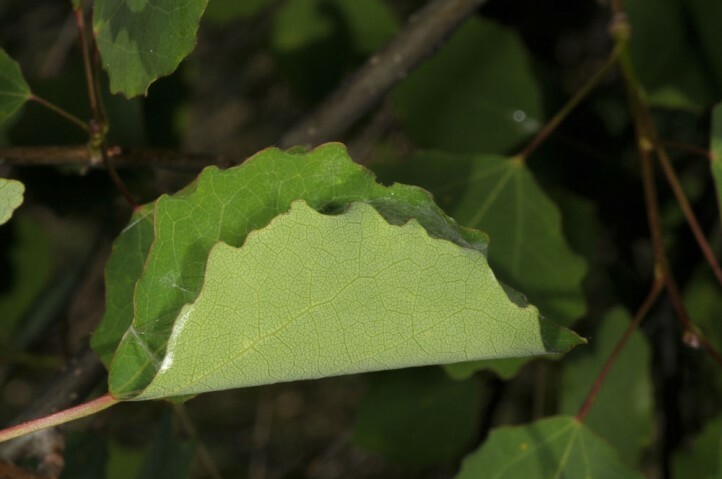 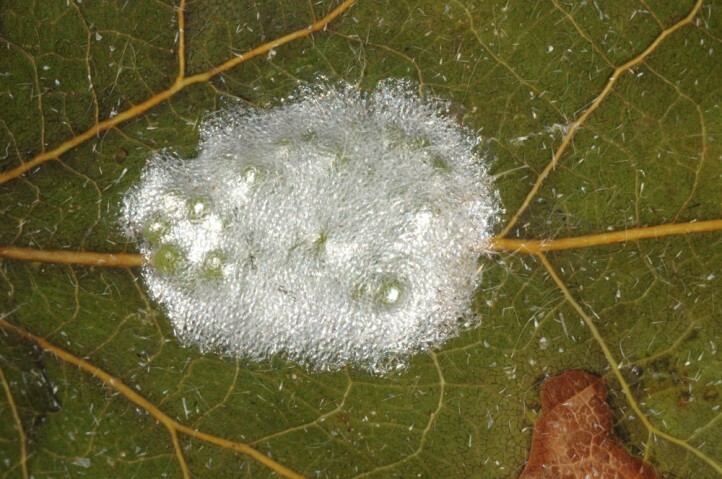 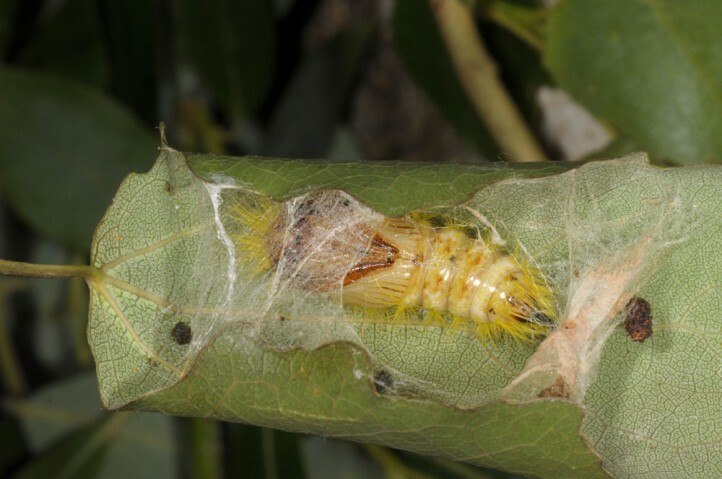 Half-grown larvae usually construct a leaf-shelter where they rest especially for moulting. 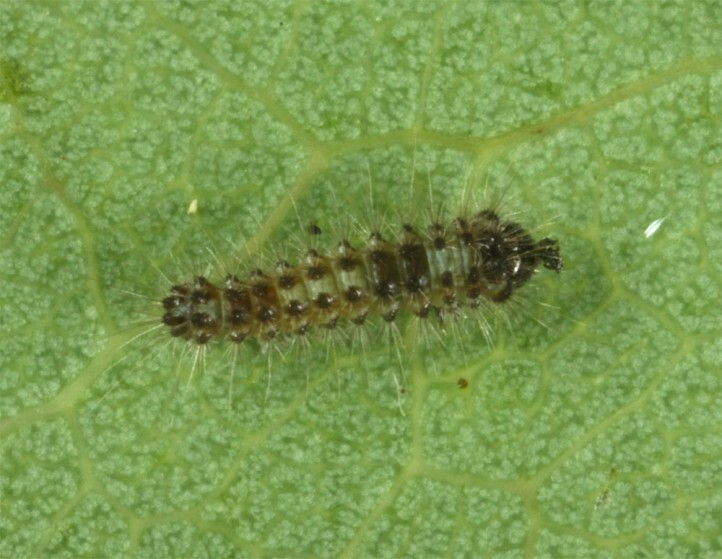 Mature larvae often rest on the trunc. 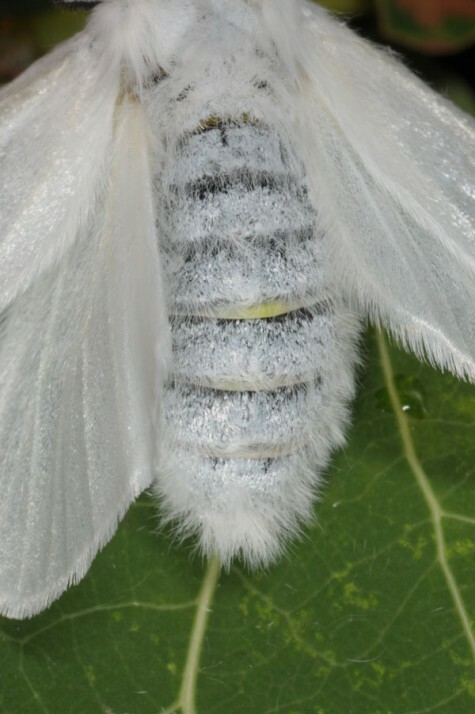 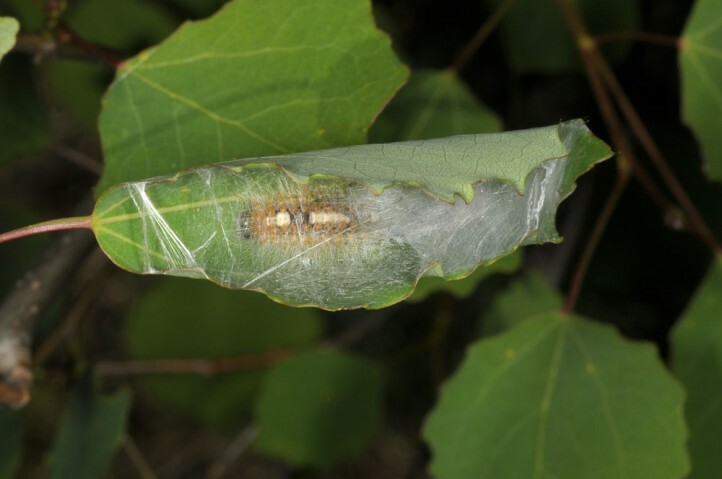 Pupation, however, often occurs in leaf shelters again. 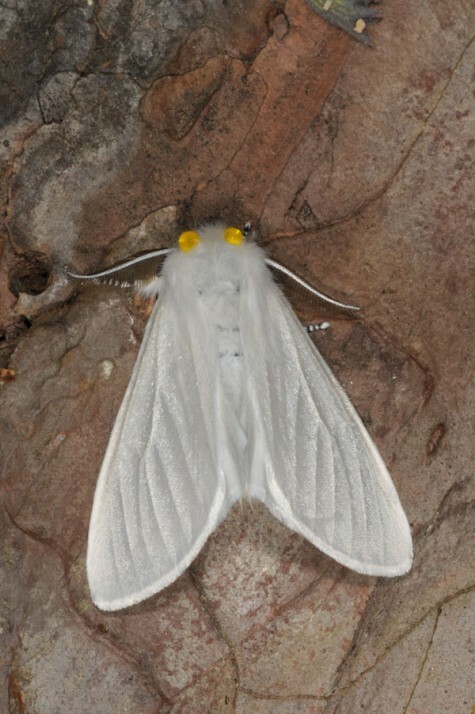 The moths fly between late June and August. 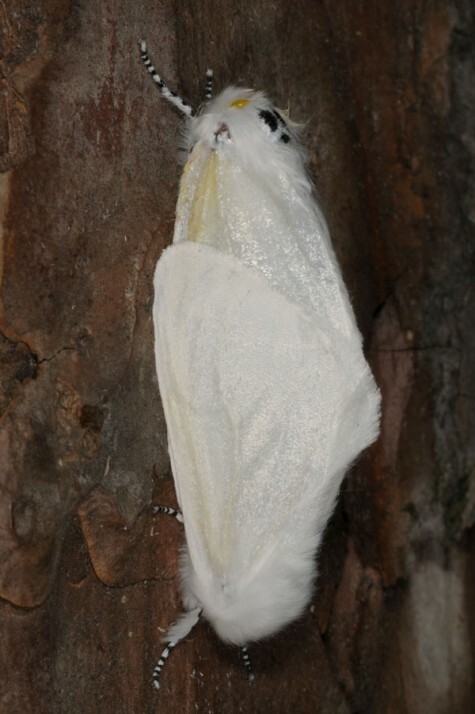 In the south, there is sometimes a partial second generation. 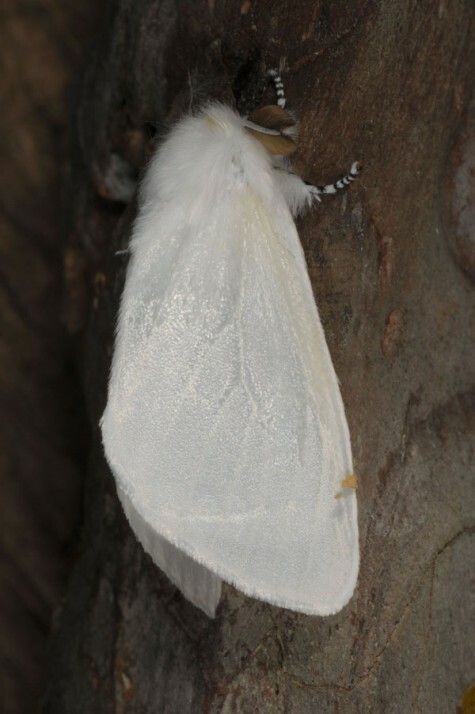 Leucoma salicis is found today only rarely in large numbers. 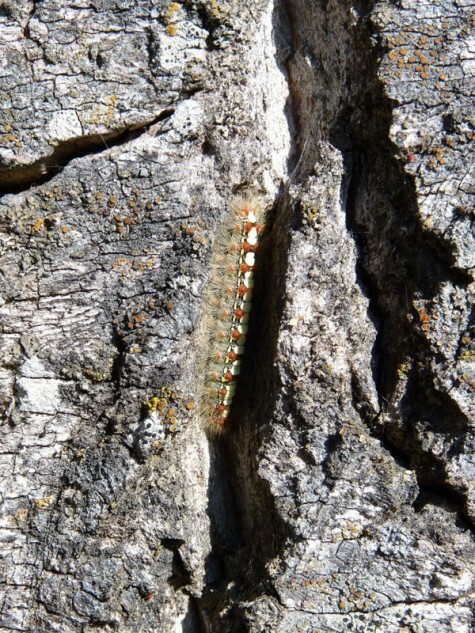 I have not found the caterpillar yet in the norther foreland of the Alps near Memmingen. 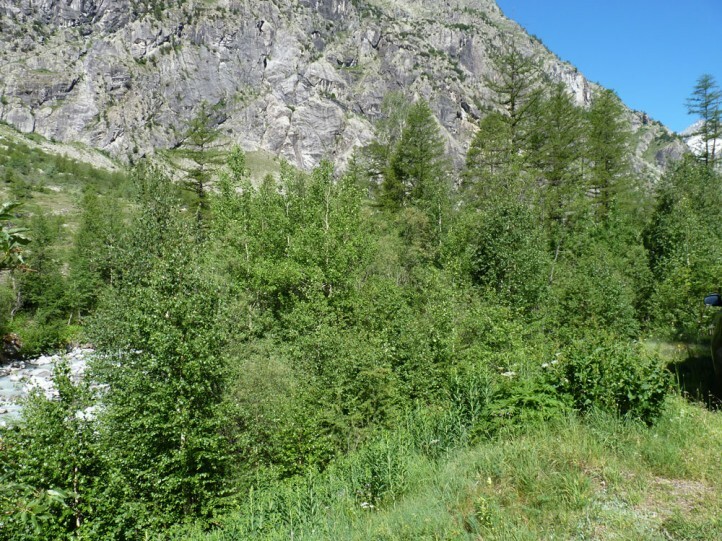 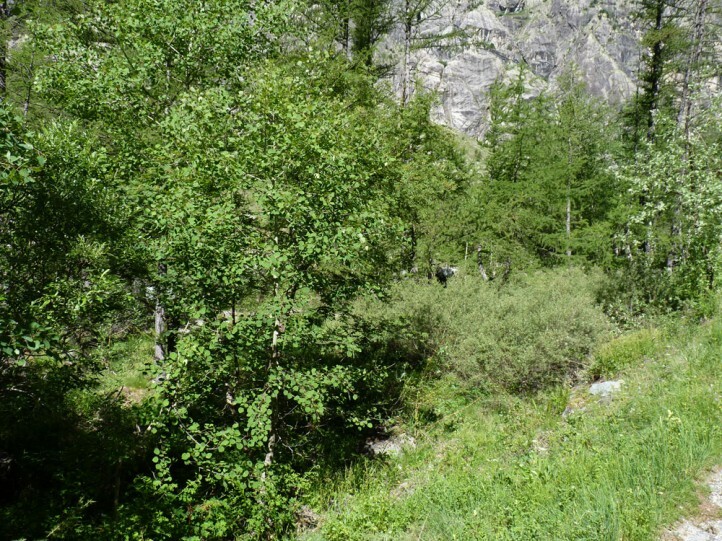 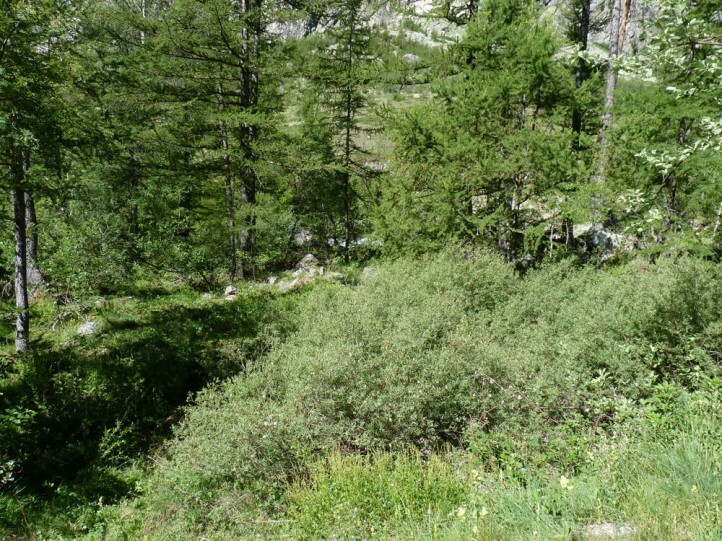 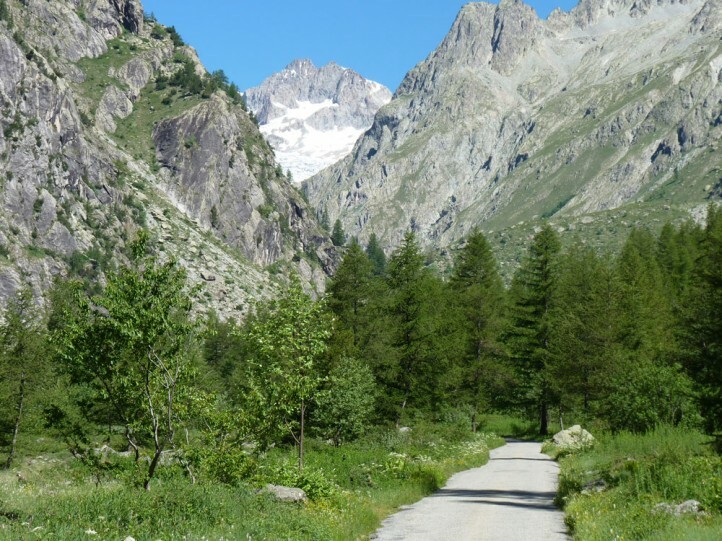 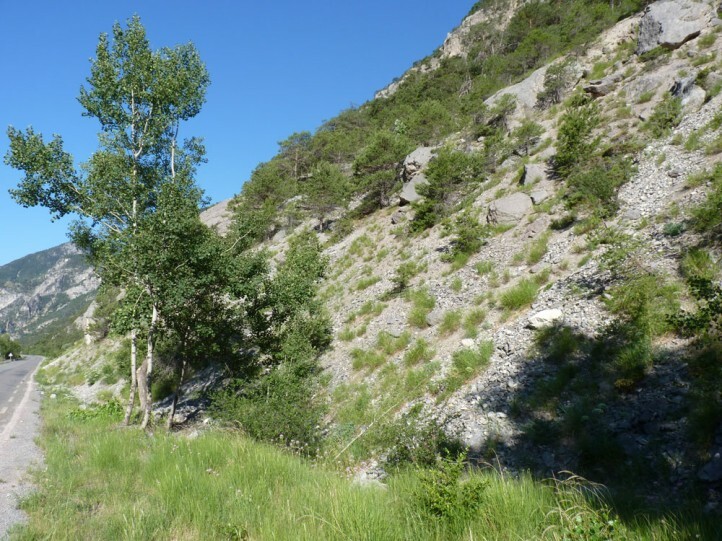 Leucoma salicis is more numerous for example in the north Bavarian Steigerwald or in some Alpine valleys, in the French and S-Swiss Alps for example. 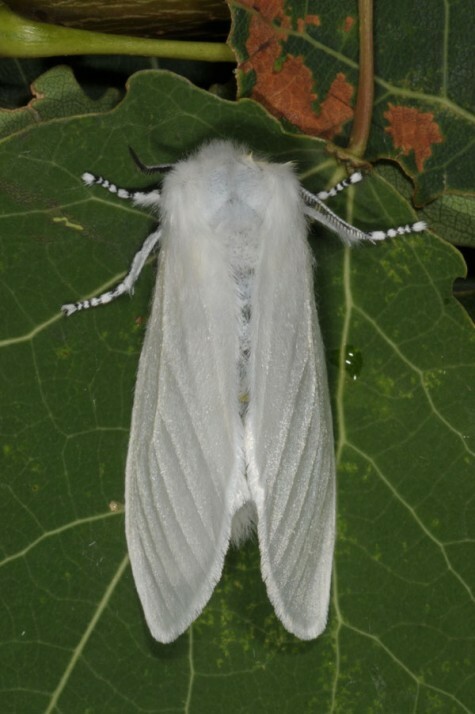 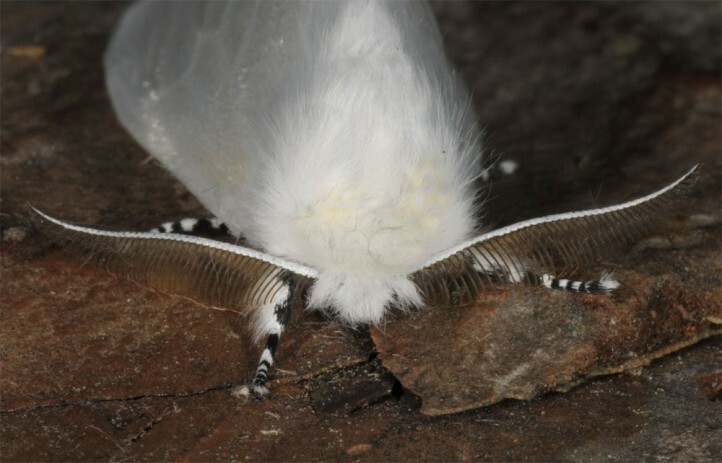 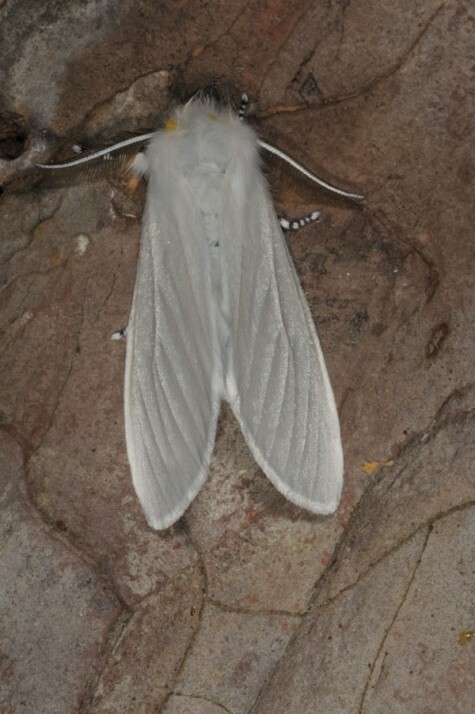 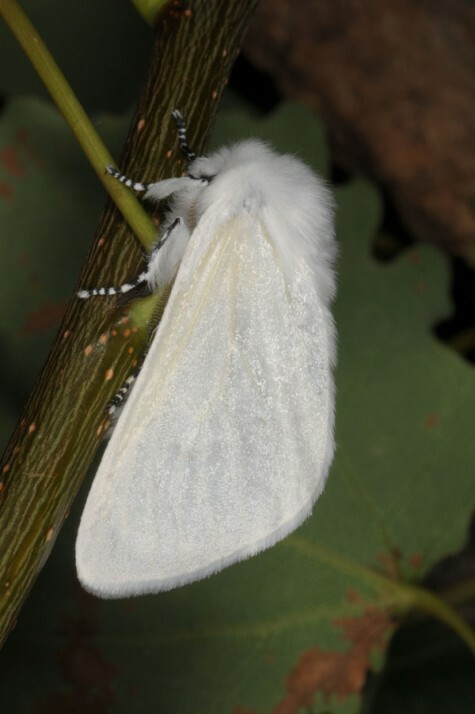 Overall, according to literature, the moth is still not endangered severely, although certainly in decline. 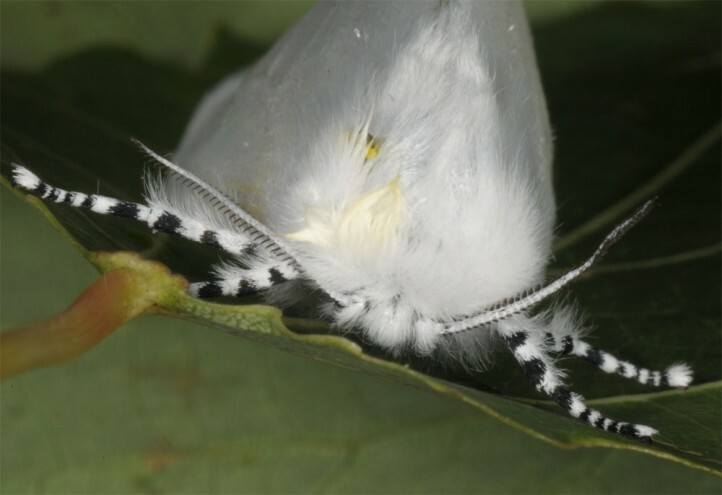 Leucoma salicis occurs from Morocco across Europe and temperate Asia to Japan.